Christmas is my all time favorite time of year. I love decorating, eating yummy food and doing lots of fun family activities. This time of year goes by so fast that without a plan we would miss out on lots of fun memories. A few years ago I made a stocking advent and my family loves it. It keeps me organized and makes me slow down and do all the fun things the kids will remember for years to come. For this advent you hang up 25 stockings and on the back of each one is an activity. Turn one over each day and celebrate the holiday season with loads of fun family time. 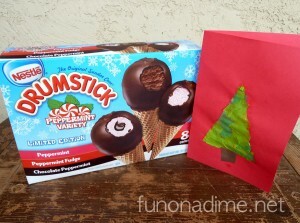 To get ideas for activities check out my previous post of 50 Fun Christmas Activities. I usually hang them all in one straight line but if wall space doesn’t allow or you have a walking one year old you can also do this. 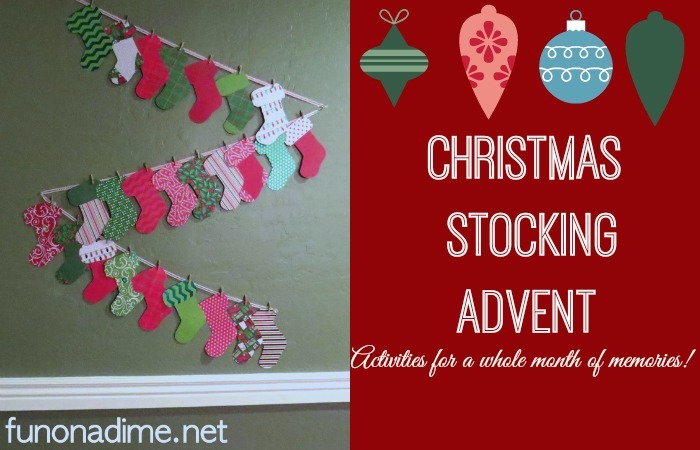 The advent is super easy to make and I am even going to give you the template for the stocking! Step 1: First thing you do is trace your stockings onto the Christmas paper. One 12X12 piece of paper can hold 4 stockings depending on the pattern of the paper. This is a great thing to make with friends so you can share the paper or it makes a great gift! Step 2: Next put on your favorite Christmas movie and cut, cut, cut. Step 3: Now you are ready to put your activities on your stockings. There are a couple of ways to do this. The first set of stockings I made I just wrote on the back with a pencil and erase it and change it each year as our schedule needs. This was fine at first but I have been using the stockings for 5 years and they are getting kind of worn out on the back and hard to read after being changed so many times. The next option is to make a paper pocket on the back and slip the activities in it. This makes it easy to change and edit each year but my friend who did this option says it is a lot of work and the pieces of paper are constantly falling out and getting lost. Each year she has to make more. The last option is what I am going to try this year. I am going to print my list and cut the activities apart and attach them to the back of the stockings with one glue dot. Glue dots are strong so they won’t fall off but are easy enough to take off next year with minimal ripping of the stockings. Step 4: Next hang them up and enjoy!! One word of advice….the first year I did this I just hung them all up and let the kids pick whichever one they wanted each day. This way we never knew what fun thing we would be doing. This was a nightmare!!! It was way too stressful with little kids to have to plan an outing spur of the moment especially when it is already a busy time of year. After the first year I got a lot smarter and planned it out. I make myself a master calendar with what we will do each day depending on our schedule. This way going places that requires money or making something that I need supplies for is not a big surprise. It is still a surprise to the kids each day just way less stress for mom and dad. Either way live dangerously or play it safe your family will enjoy the fun!! 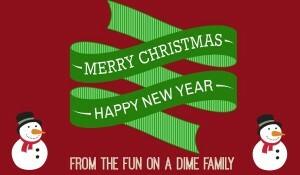 Check back soon for more fun family traditions.